This alchemy is based on significant study and research across a broad spectrum of areas in science and religion, and then test driven through years of applying to challenging situations. 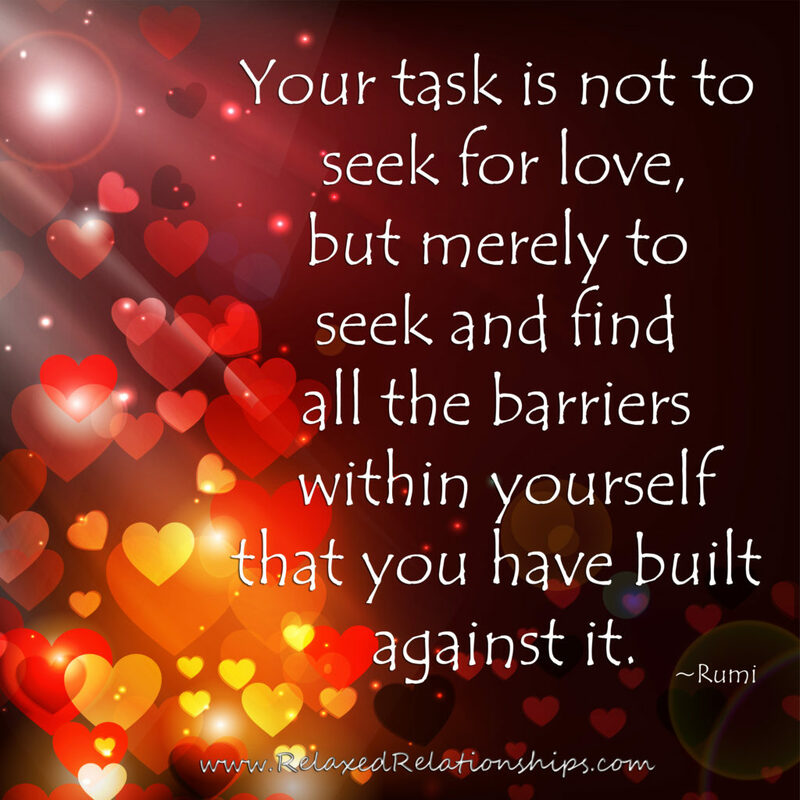 Furthermore, if you would like to see this compass in action you can join us here, and learn a conscious way to navigate the complexities of relationship issues. Dr. David R. Hawkins uses Applied Kinesiology to develop a map of consciousness that ranges from 20 to 1000. According to Dr. Hawkins research, and his map of consciousness, anything below the 200 level is negative. Contains false information and will make a person go weak. The use of force is a requirement and is not life-sustaining. Our purpose is to influence life and others so positively that we raise our level of consciousness through our interactions with them. Therefore, anything above 200 is positive and true. The plane of 200 runs directly through the center of the compass. It connects courage and trust. Furthermore, promotes life, and becomes activated when we apply deliberate conscious effort. In addition to the right use of Power. At first glance, it appears we should avoid all things below the critical level of 200. However, when translating other spiritual texts and philosophies it becomes evident our purpose is to influence life and others so positively that we raise our level of consciousness through our interactions with them. 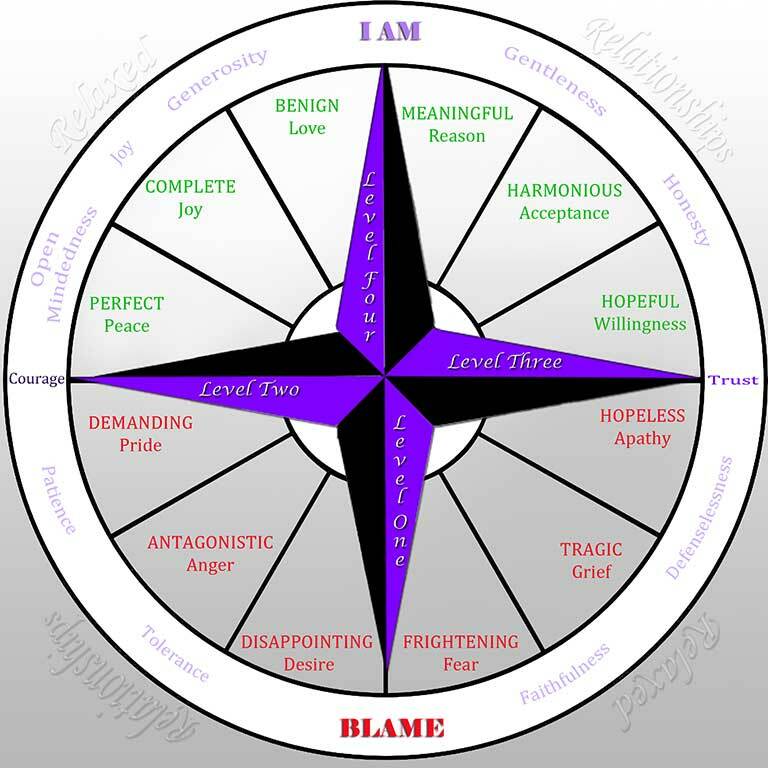 To learn more about how to use this compass in challenging situations, attend or host a live Relaxed Relationship Workshop. Hey Buddy!, I found this information for you: "The Relaxed Relationship Compass". 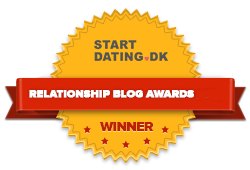 Here is the website link: https://relaxedrelationships.com/relationship-compass/. Thank you.